Start taking classes at Rise Bodyworks and other studios! Focuses on releasing tight muscles using foam rollers and other mobility tools and specific stretches designed to target the areas that get tight! There are no upcoming “Group X: Rolling & Mobility” classes on this day. 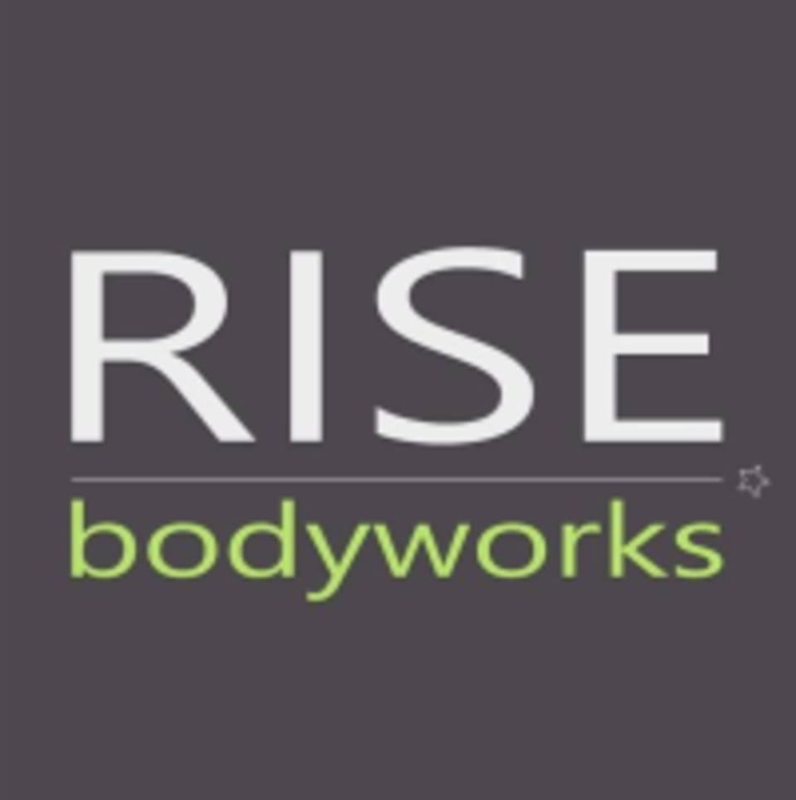 Rise Bodyworks is located at 1226 Park Street. in Alameda, between San Jose Ave. & Encinal Ave. There is no patron parking lot. Metered parking is available on Park Street. Non-metered parking can be found on nearby residential streets. I need to do this more often. Never make enough dedicated time to stretch so this is perfect! Hot Spot Yoga Oakland - Park Blvd.